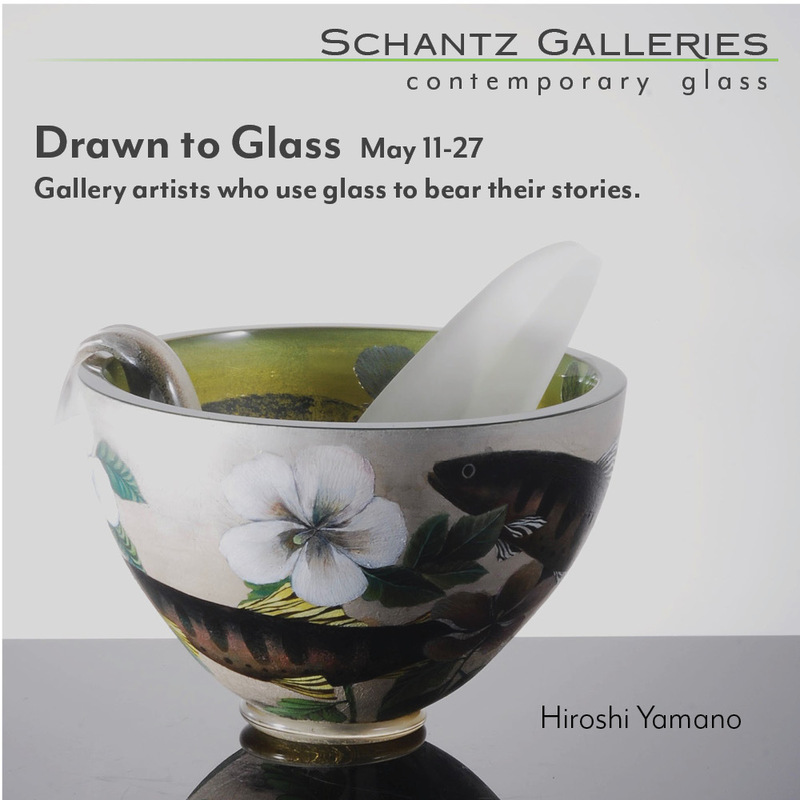 Chinese artist Hu Bing's' broken bottle installation transfixes at Flat Iron Building gallery; In Memoriam: Jeff Goodman (1961-2012); Pratt Fine Arts Center names Steven Galatro executive director; Judith Schaechter's stained glass finds an unusual home in a former prison in Philadelphia; Susan Warner takes the reins at the Museum of Glass after departure of Tim Close; Uranium glass chandeliers mark anniversary of Jan's nuclear disaster. "35 for 35" fundraising auction celebrates UrbanGlass's 35th anniversary; the 2012 Windgate Visitng Artist Fellows. 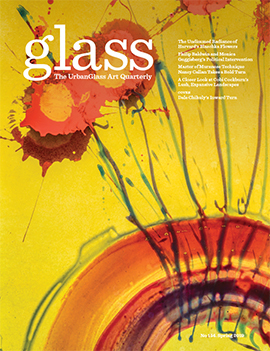 Critics and curators pick the artists from the first 50 years of glass art most relevant for the next 50 years. An excerpt from Chapter 3 of the recently published biography Harvey K. Littleton: A Life in Glass (Skira/Rizzoli, $45). 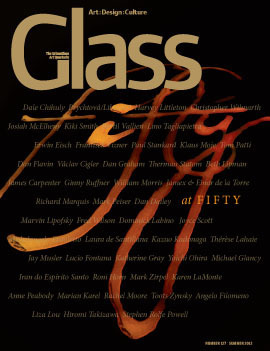 The author of a 1995 article charting the "completion" of the Studio glass movement appraises the future of glass art. How the Studio Glass movement took a different route above the U.S. border. By putting hot glass directly into the hands of designers through the GlassLab program, The Corning Museum of Glass is sparking a revolution in glass-object making.